Wieliczka Salt Mine is a UNESCO World Cultural Heritage site. You must take this tour on the date you specify when making your booking. 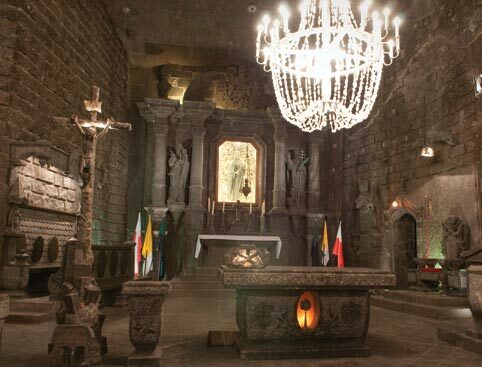 Journey 135m (440ft) below ground to explore one of the oldest salt mines in Europe on this fascinating Wieliczka Salt Mine tour. 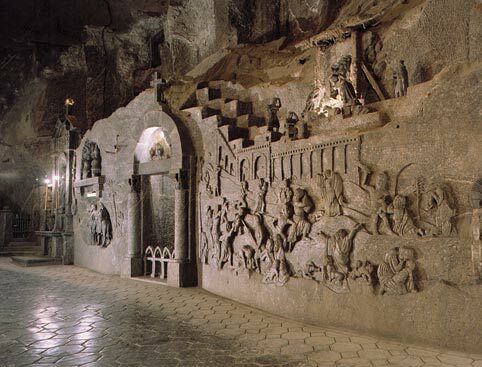 This salt mine is the world’s only mining site that has been functioning continuously since the Middle Ages, and is a key part of Poland’s history, with a place on the UNESCO World Cultural Heritage list. Accompanied by an expert, English-speaking guide, you’ll journey through 3 levels of monumental chambers joined by 1½ miles (3km) of pathways. During the tour you’ll see underground chambers that have been carved out in the salt rock, fabulous statues sculpted from salt and underground saline lakes. 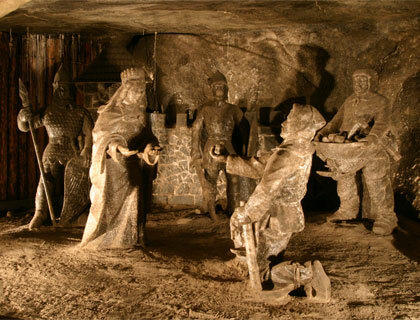 According to local legend, the salt mines were part of the dowry of the Hungarian princess, Kinga, when she married Boleslaw the Shy over 700 years ago. 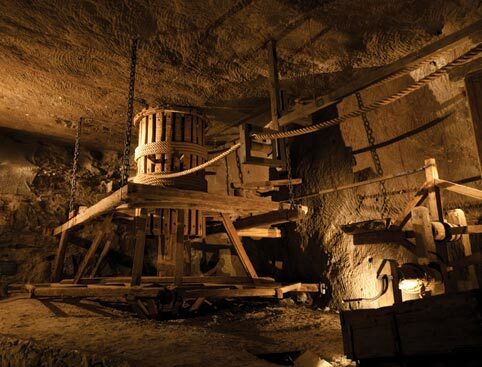 You’ll also discover the different types of technology that was used for mining over the centuries. Round-trip transport from selected Krakow hotels is included. Important: To enter the mine you must descend a staircase of 800 steps – this is not a difficult walk but please bear this in mind when booking this tour. A lift down to the first level is available at a cost of around 300PLN (The lift back up from the mine is included with your ticket). There are no stops on this tour - please bring snacks and drinks along with you. There is no WC on the bus. 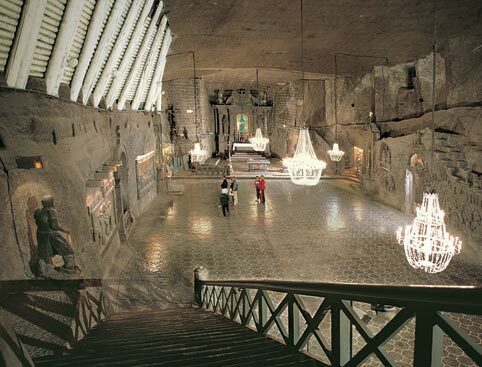 Wieliczka Salt Mine Tour - From Krakow is rated 5.0 out of 5 by 1. Rated 5 out of 5 by SalH from A fantastic tour! I booked four places with a guide on this tour. The guide was just lovely!